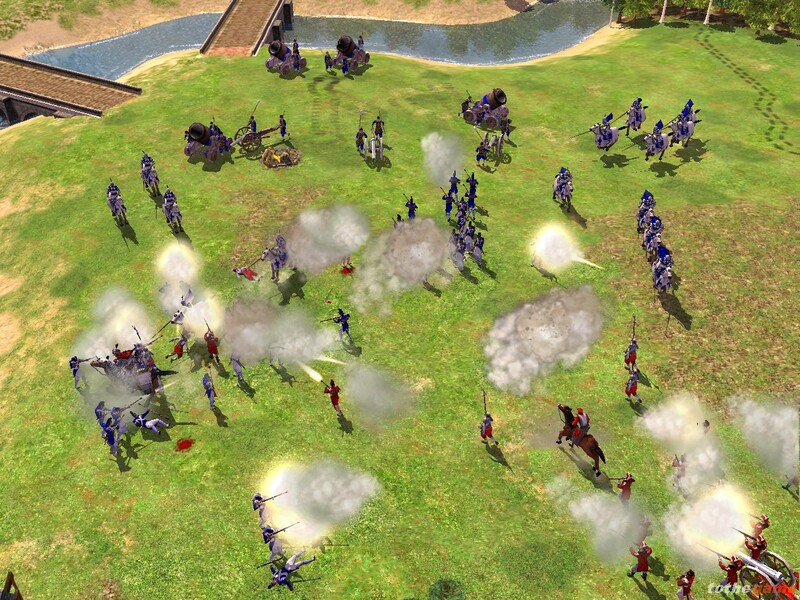 Empire Earth 2 will build upon the success of its predecessor by adding unique units, powers, leaders, and inherent bonuses to all of the game’s 14 different civilizations. 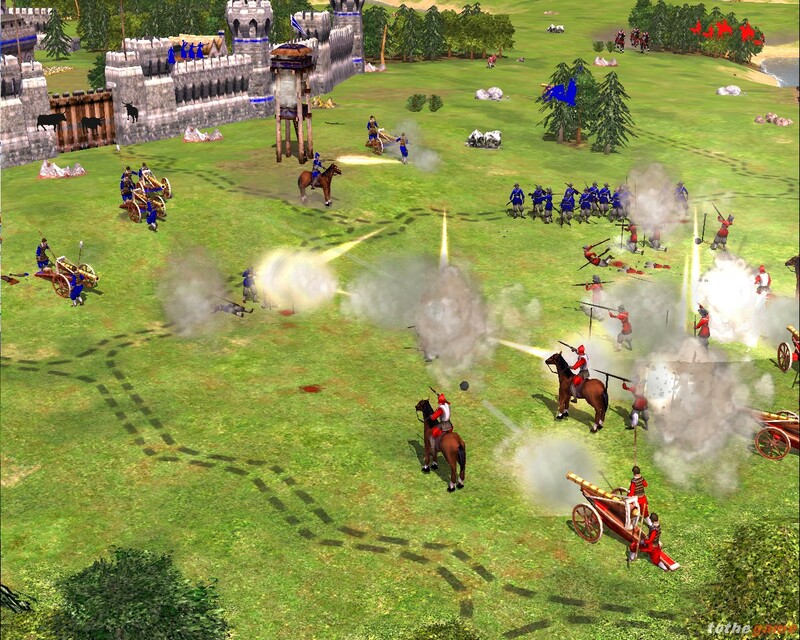 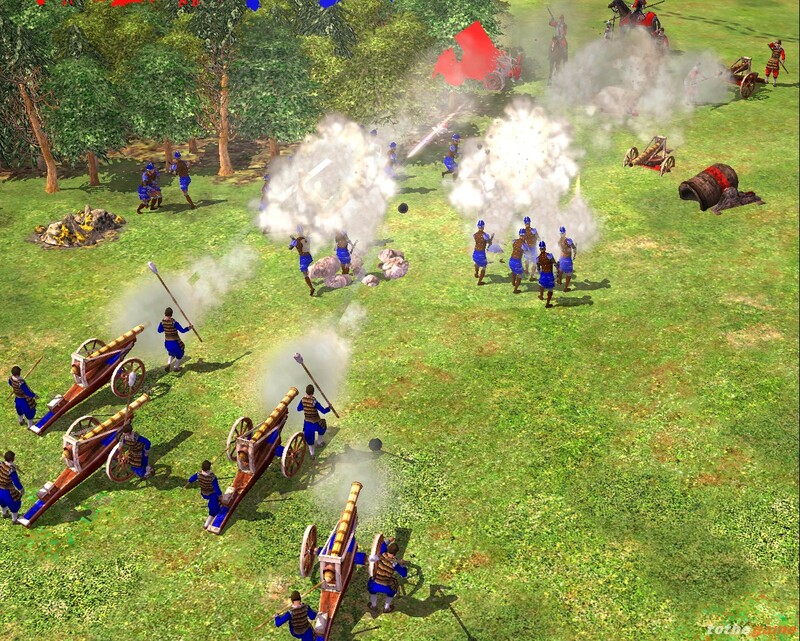 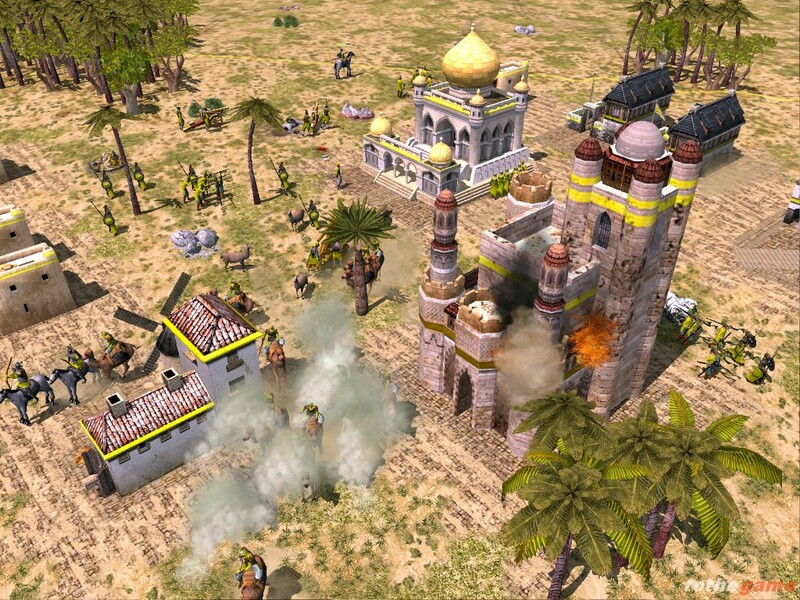 Cities, territories, and borders in Empire Earth 2, often treated as “eye candy” in other real-time strategy games, will factor into game play and be treated as tradable resources much like they are in the real world. 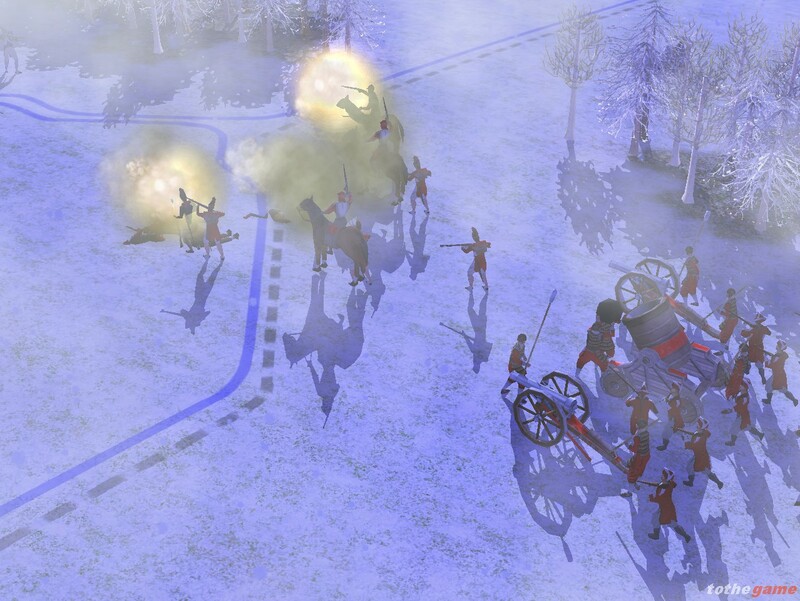 The game’s artificial intelligence will be more reactive, dynamic, and variable than its predecessor’s, able to adapt to human opponents in ways that are more engaging for the player. 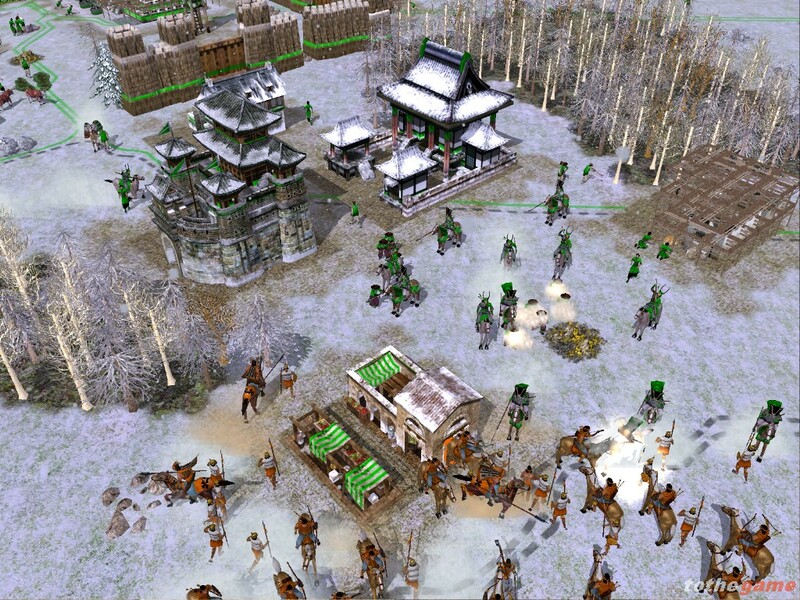 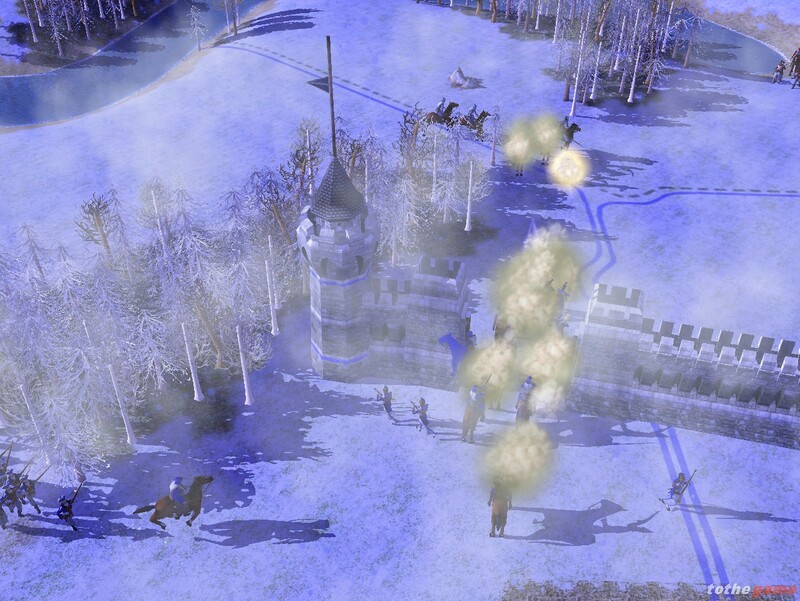 And, for the first time in the Empire Earth series, ambient weather and seasons like fog and snowfall will affect game play, forcing players to adapt their strategies to the changing environment.